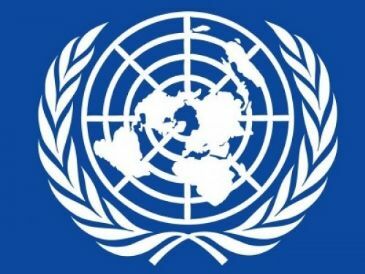 NEW YORK - The UN Security Council unanimously adopted a resolution Thursday aimed at freezing the economic resources of the self-styled Islamic State of Iraq and the Levant. The resolution, drafted by Russia, demands countries ensure that no funds are made available by their nationals or by persons within their territory to the militant group, also known as ISIL. The financing targets include those generated from oil, antiquity sales and ransoms. The resolution urged countries to take steps to ensure banks in their territory prevent ISIL from accessing the international financial system. The unrest created by constant fighting and subsequent instability in Iraq and Syria paved the way for extremist movements such as ISIL to gain a foothold in the region, on which it has declared what it calls a cross-border Islamic caliphate. The resolution also urged countries to bring to justice any person who participates in the financing of terrorist acts and to "ensure that such terrorist acts are established as serious criminal offenses in domestic law."